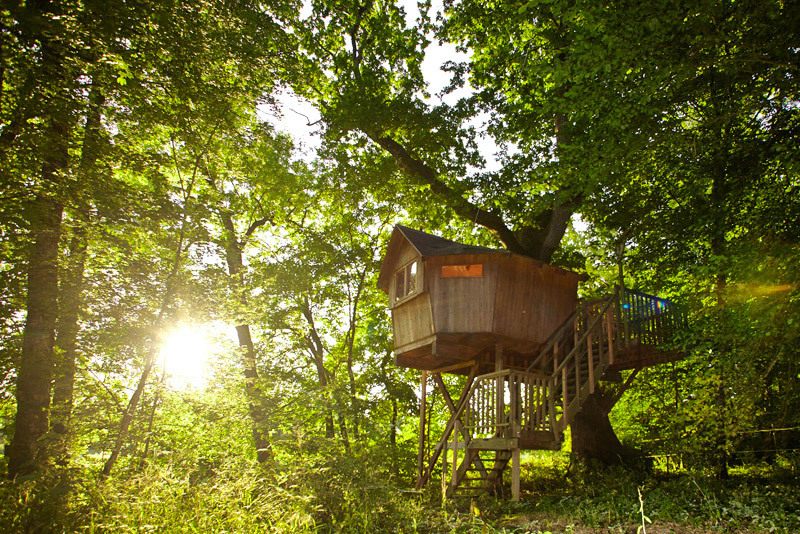 A Tree house hotel near the medivial town of Nerac, south of France. 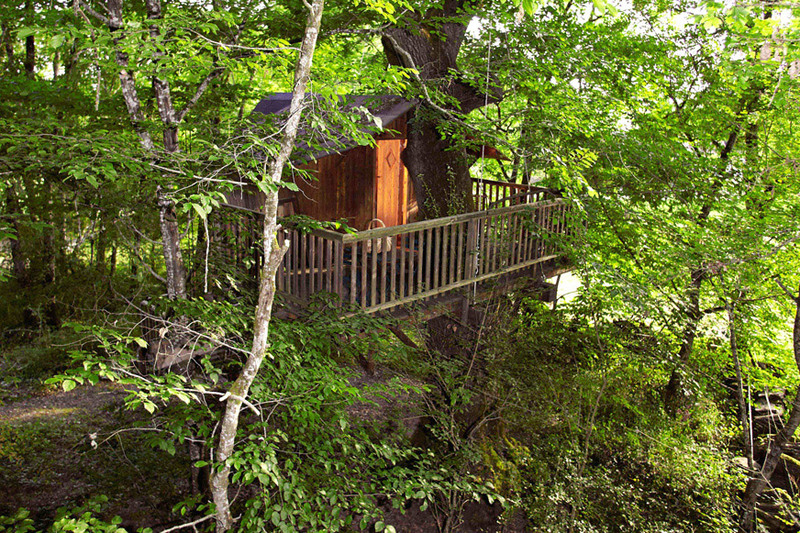 The mission was to choose the sites for the 3 new tree house that would come to extend the hotel to 6 accommodations. 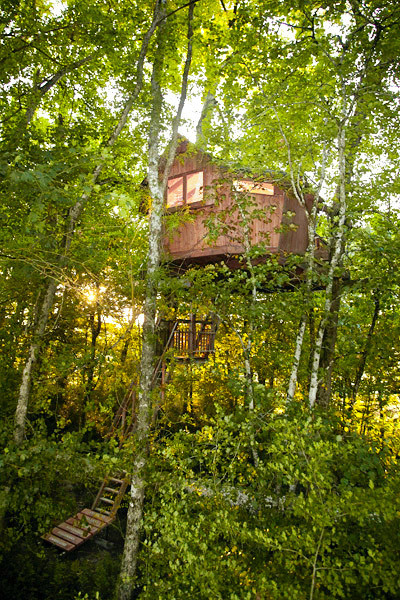 Followed was to landscape the sites and their access, and setup the tree houses with the help of the client and his expertise.